Are you looking for a PC game that can keep you glued to your laptop/desktop screen for hours? Then you have landed on the right page. 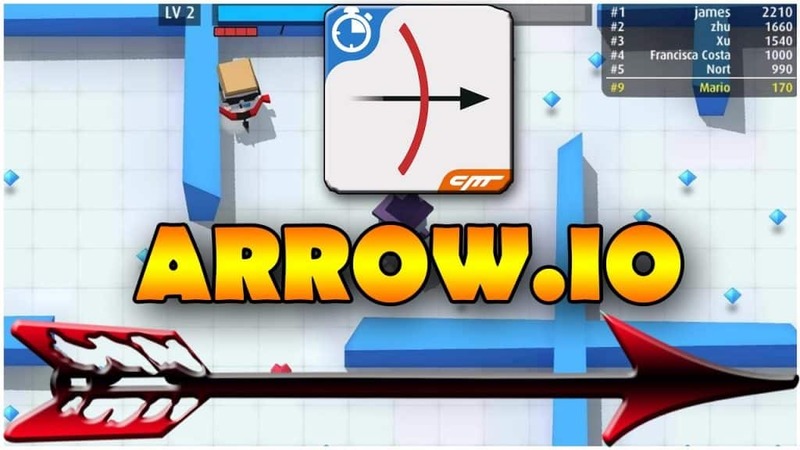 Arrow.io from Cheetah Games is all you need to download to your PC and try your archery skills. Don’t know how to install a mobile game on your computer? This article outlines a step-by-step guide on how to run Arrow.io for Android/ iOS devices on Windows and Mac OS. This is one of the best action games you’ll ever play. Its plot revolves around a ninja with a bow and arrow, who is being attacked by enemies from all directions. As a player, you’ll be defending yourself and fight your enemies with the help of the virtual control on your screen. To become the winner, you need to kill all the enemies in every level. So do you have what it takes to finish off other ninjas before they can attack you? Gameplay is simple since you’ll be killing each and every ninja you can spot. Arrow supply never ends, meaning that you are free to use as many as you want. Players are also guided by an imaginary line, which lets them correct their aim. Furthermore, boosters and Hp count help you retain your life bar filled for longer. You’ll be competing on different stages. While playing, ensure that you collect the blue gems dispersed all around the battlefield. You need to fill the gem’s bar in order to move to the next level. Advanced levels feature greater distractions and tough hurdles. The game comes with eye-catchy graphics and HD sound quality. You’ll be able to have a clear view of your opponents who are always ready to attack at every turn. If you would like to have an added advantage, we recommend that you download Arrow.io for PC. Make sure that nobody comes closer to you and hit them thoroughly, or else they will kill you before you can finish them off. You can battle other real players online, earn rewards and unlock achievements. 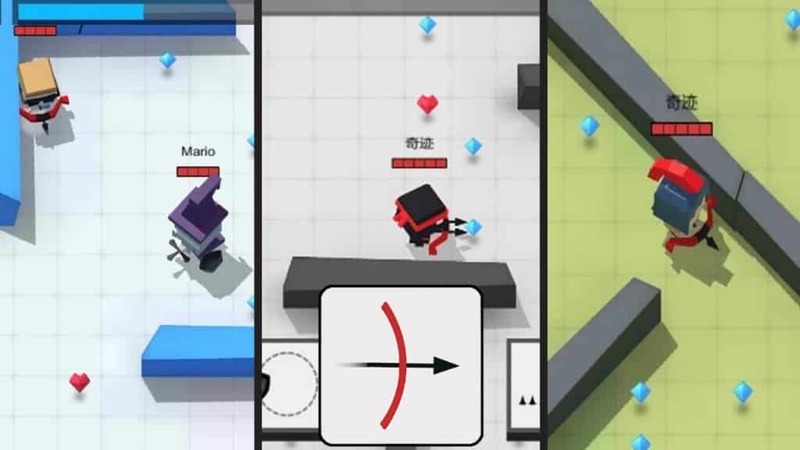 The fight takes place on the same server with many opponents, but it will take you more than one shot to kill any of them. All competitors’ look alike in the battlefield. You are free to choose the skill you want your hero to have. The multiplayer mode features leaderboard, which is always located on the top-right corner of your screen. It keeps changing after each kill. 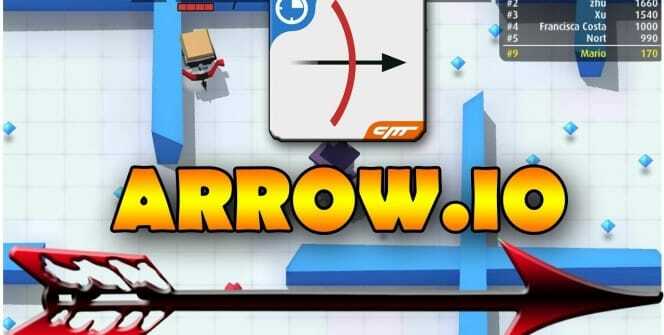 Try Arrow.io for PC and see if you can land in top ranks. The game is programmed to make sure that players never get bored. As you progress, the number of enemies, as well as the difficulty of the game, keeps increasing. Moreover, the opponents at higher levels have improved their strategies, skills, and tactics meaning that you have to be smart to beat them. Arrow.io is becoming more and more popular among Windows 7/8/8.1/10/XP and MAC users. The game is available for free download, and most gaming geeks are happy with the fact that it’s super compatible with different screen resolutions and aspect ratios. Join the endless adventure today by installing Arrow.io for PC on your Windows or Mac desktop/ laptop. Sometimes when playing Arrow.io, bluestacks ask you fee to pay but gives you option to download some apps. Every time it asks you just select “Install apps” and continue using it free. I hope you enjoyed this article, please rate and share. If you have problems running Arrow.io on desktop or any other issues, leave a comment below.